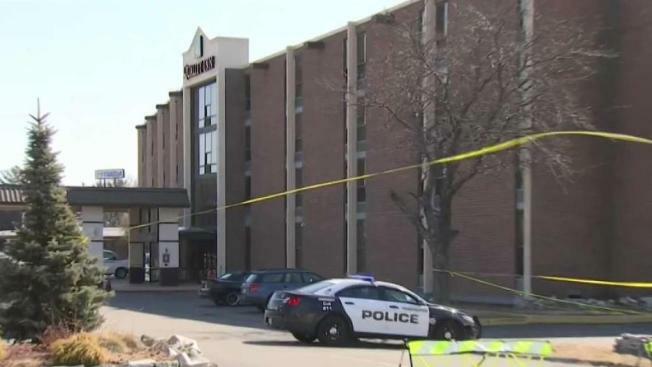 New Hampshire Attorney General Gordon MacDonald provided an update Thursday afternoon after a man was killed by officers and two others were found dead in a hotel room after an hours-long standoff at a Manchester hotel room. 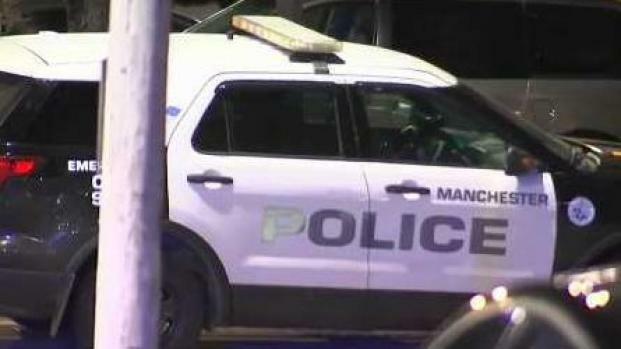 Police say three people are dead after a nearly 15-hour standoff inside a hotel room in Manchester, New Hampshire. 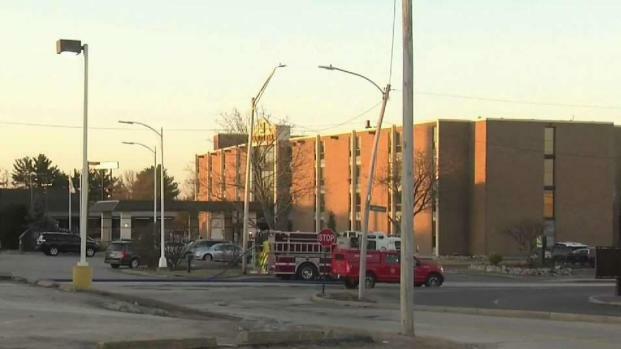 Police have been under fire by two individuals who barricaded themselves in a Manchester, New Hampshire hotel.